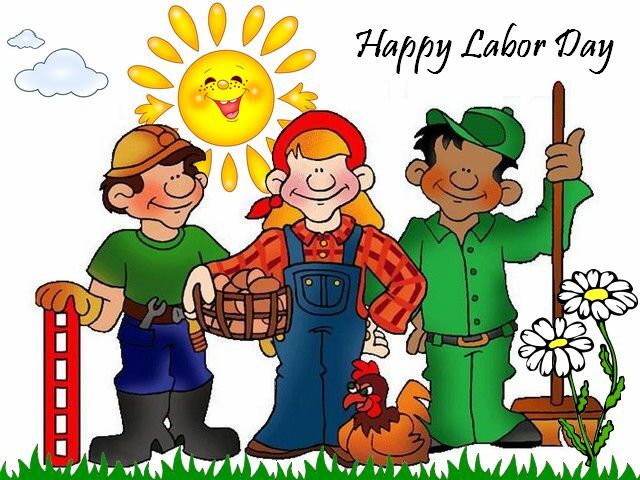 Greeting card for a 'Happy Labor Day', an annual holiday since the late 19th century, when the trade union and labor movements grown and started to commemorate the achievements of workers. For most countries, Labor Day is linked with the 'International Workers' Day', which occurs on 1st of May. The first of May is a national public holiday in many countries worldwide, although some countries celebrate the Labor Day on other dates significant to them, such as the United States, which officially celebrates Labor Day on the first Monday of September.